Online booking only available 2 days in advance from the booking date. 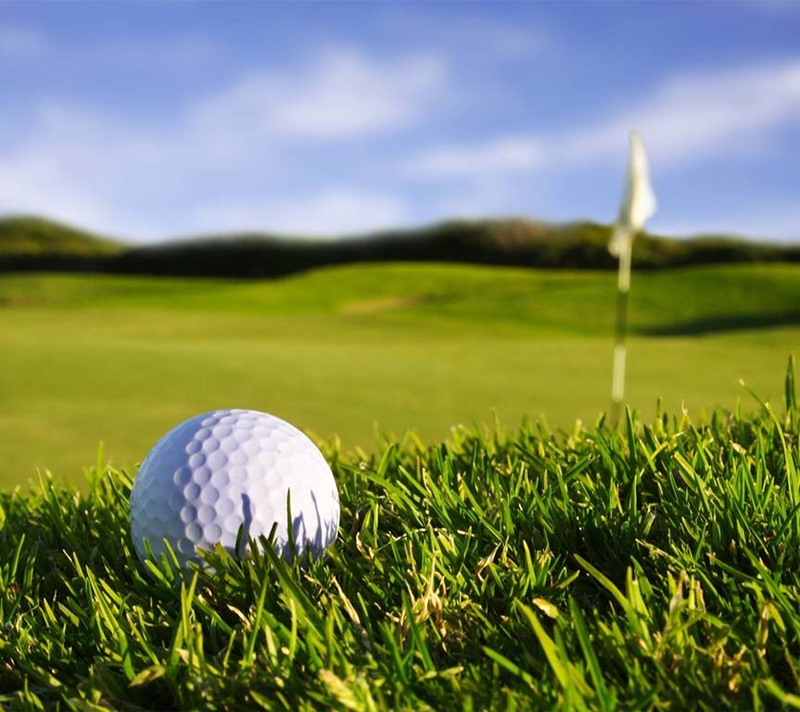 The Green Fees must be fully-paid at the time of booking and are non-refundable. All flights must have a minimum of 3-ball players to tee off on Weekend irrespective of 9-hole or 18-hole. In the event that you will like to reschedule your game, please inform the club either through email at Yensun.sales@bgrrest.com or phone on 03- 8929 9888. If you require to book golf clubs, buggies, function room, you can either let us know your requirements through this booking form or you can contact the club directly by phone on 03- 8929 9888. Ipay88 accepts Online Banking and Credit Card payments for Bangi Golf Resort on behalf of Bangi Golf Berhad .